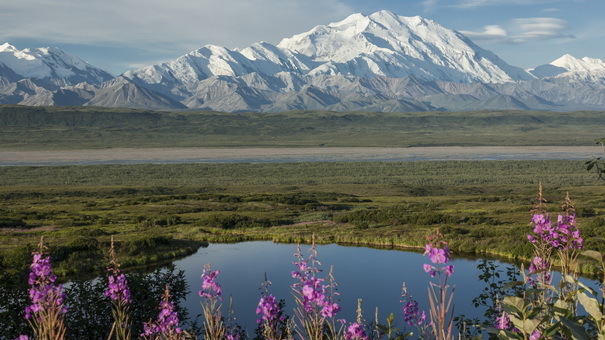 Alaska is on almost everyone's bucket list. Who wouldn't want to be blown away by some of the tallest mountains in the world, the most pristine natural areas, and the tastiest fresh seafood? 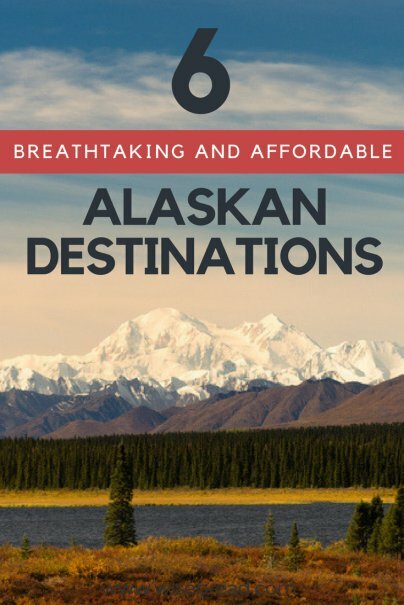 Unfortunately, there's just one problem: Alaska can be an expensive place to visit, even after you muster up the cash to travel to the far edge of the continent. But that doesn't mean everything is expensive. You can still find budget-friendly activities all across the state that don't sacrifice your enjoyment of the area. Here's where to find them. The entrance to Denali National Park is surrounded by a tiny seasonal village full of people who want to sell you things. But once you get inside the park ($10 per person for admission), there are plenty of free things to do. You can take a free shuttle bus to watch a thrice-daily demonstration at the sled dog kennels (they're still used to patrol the park in the winter). Free shuttle buses go as far as the Savage River campground into the park — which is not very far, unfortunately. To go farther into the park and see the famous Dall sheep and Wonder Lake, you can expect to spend $31.25–$60 per adult, depending on which part of the park you go to. The long summer days mean that this city comes alive between snowfalls. 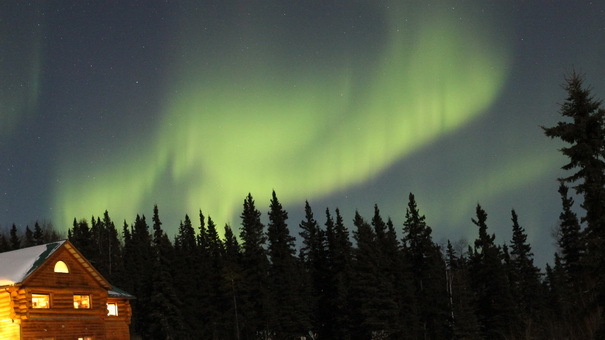 There are plenty of events to be found, including the Tanana Valley State Fair, the Midnight Sun Festival, and the annual Midnight Sun Baseball Game, which is a full game of midnight baseball on the summer solstice without any artificial lighting. Bird-watchers can check out the free trails throughout Creamer's Field (a former dairy farm turned bird refuge), and foodies can pick wild blueberries and lingonberries for free on a wide variety of public lands around Fairbanks. 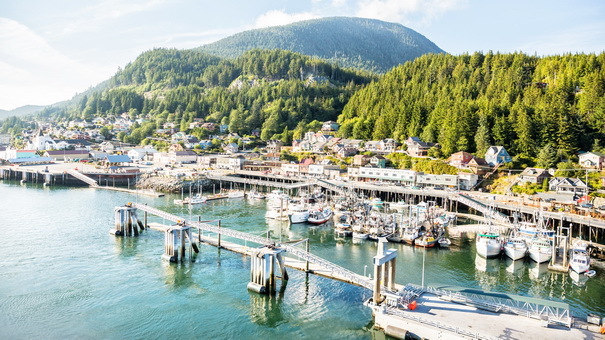 Juneau might be the capital of the biggest state in the nation, but you wouldn't know it. It's still just a small town. In fact, there aren't even any roads that go here. Your only options are to fly in on a plane or float in on a boat. Once here, you can find several affordable (<$100) Airbnbs right in town. Ketchikan has a bit of a reputation as a cruise ship town. But even if you're not on a cruise, there's plenty of activities. The Saxman Native Village is a must-see ($5 per person) because it houses the world's largest collection of totem poles, as is the town's historic Creek Street with old-time buildings built right up on top of a creek. If you need to get some exercise, the Ketchikan Historical Society offers a free walking tour (stop by the visitor's center for a map) or you can visit the nearby Misty Fjords National Monument (the only way to access it cheaply is by renting a sea kayak from $35 per day). Juneau might be the state's capital now, but way back in the day when Russia owned Alaska, Sitka was the hoppin' capital. Even today, there are no roads going to this town, either. Your best bet for getting into town is via ferry or plane. Otherwise, it's a long, cold swim from the nearest town! Lodging in Sitka is a bit more expensive, but you can still find budget Airbnbs for $125 or less. Once you're here, however, the downtown and point of interest can be reached on foot. 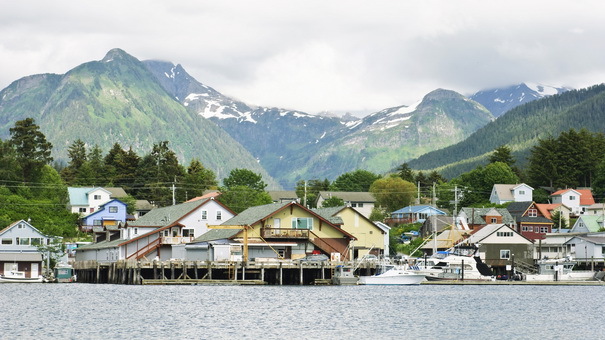 You can visit two major areas in Seward: the historic town itself, or the neighboring Kenai Fjords National Park. 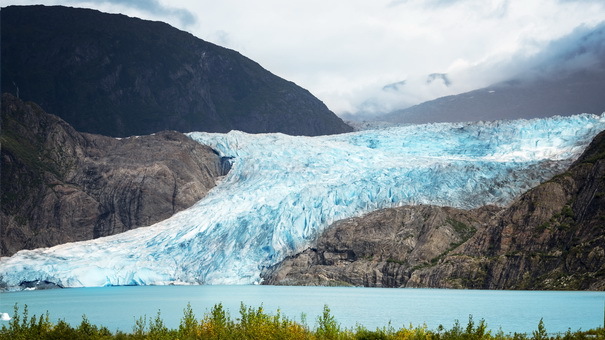 While most of the Kenai Fjords National Park isn't accessible by road, you can drive and hike up to the base of the Exit Glacier within the park — and since there are no entrance fees for the park, it's a great budget activity. 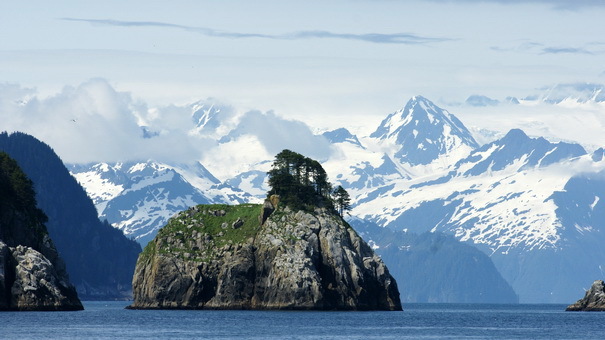 Within Seward itself, make sure to check out the Alaska SeaLife Center (admission is $24.95 per adult) where you can see all sorts of cool Alaskan wildlife, including endangered Steller sea lions, puffins, rhinoceros auklets, and eider ducks. When you're ready to rest your sight-filled head, drop off to a local cabin Airbnb (there are about 20 to choose from under $100). Personal finance writer with an MS in Wildlife Biology & Conservation.